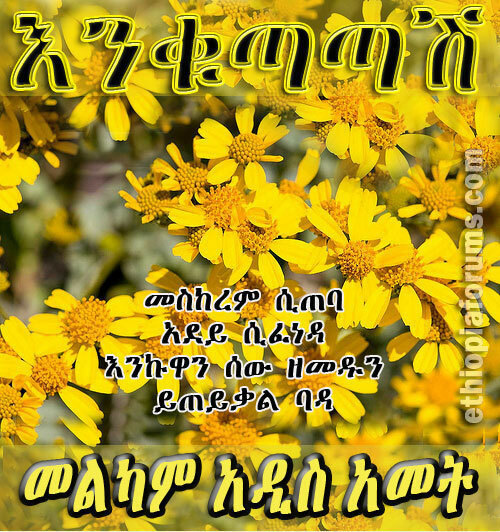 Enkutatash ! 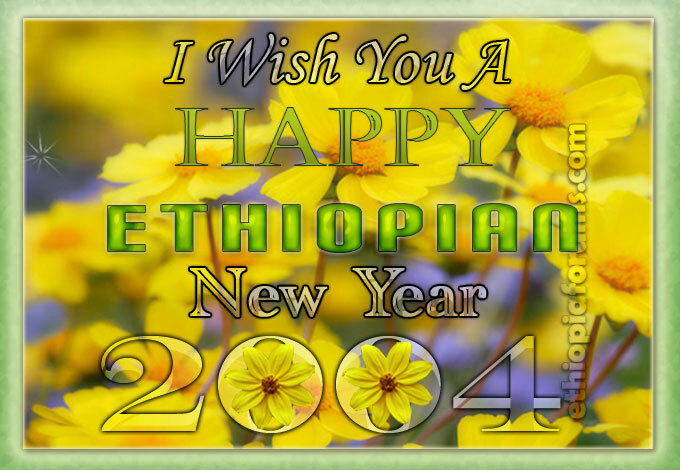 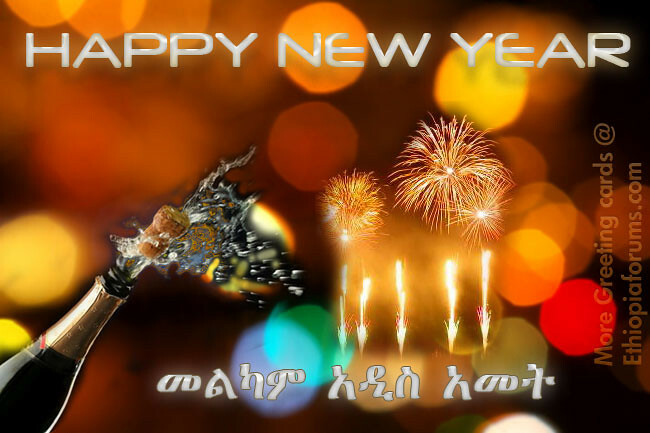 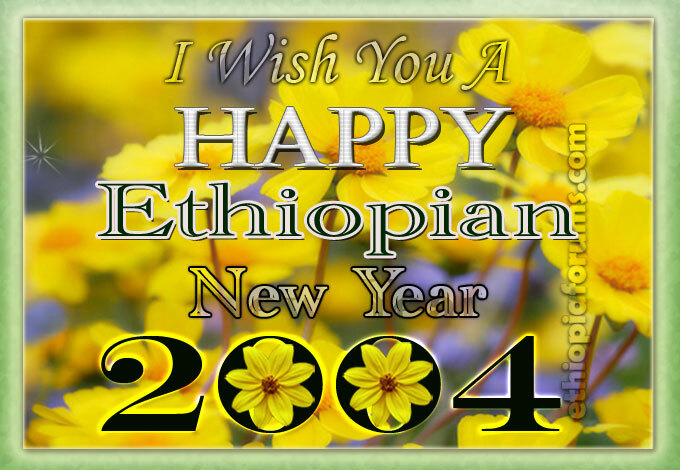 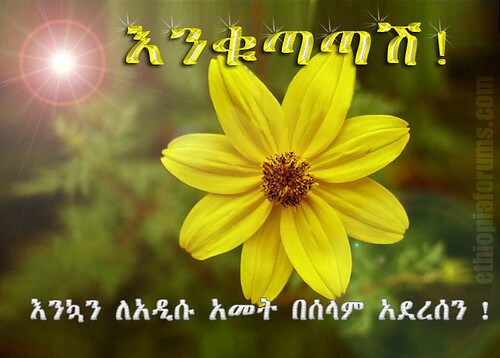 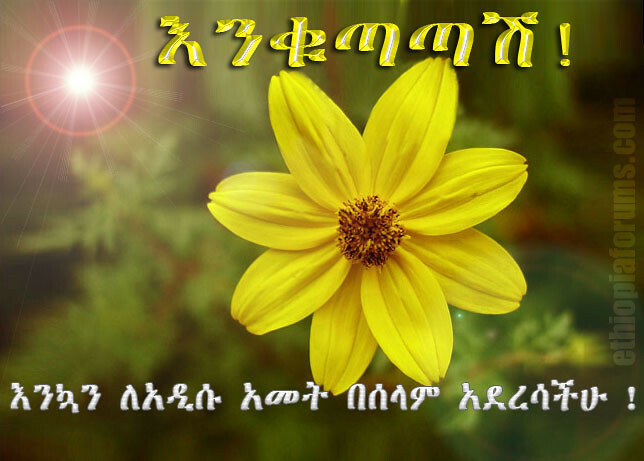 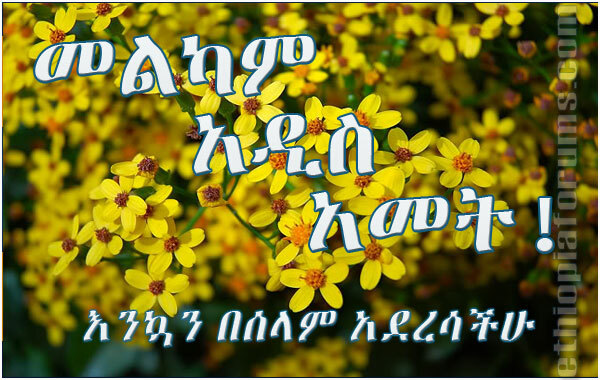 Ethiopian new year card. 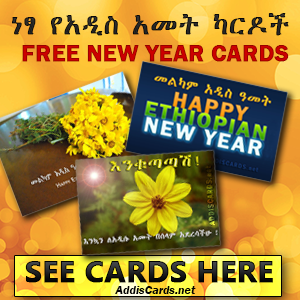 You can share these Ethiopian New Year Greeting cards. 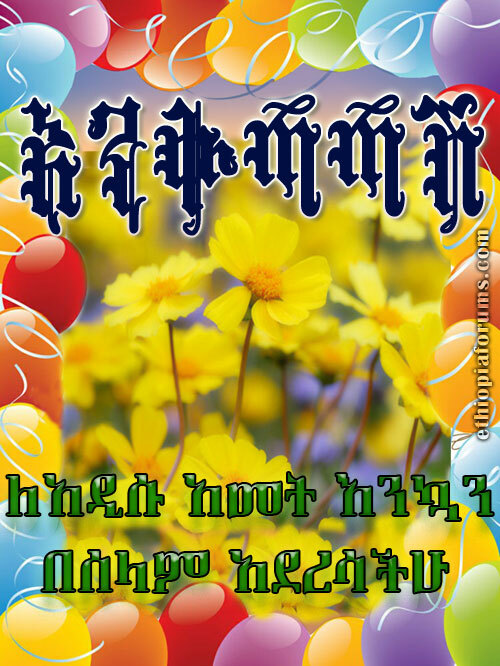 Enkutatash! 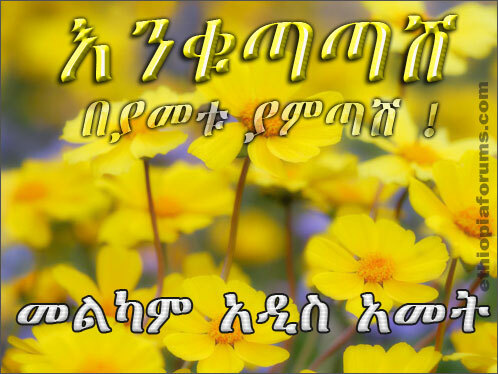 Melkam Adis Amet !